The Cuno HF25-S Food Service Filter Replacement Cartridge produces high quality filtered water for use in commercial icemakers, drinking water, or other applications where good, clean water is required. Capable of producing filtered water at 1.5 gallons per minute (gpm). 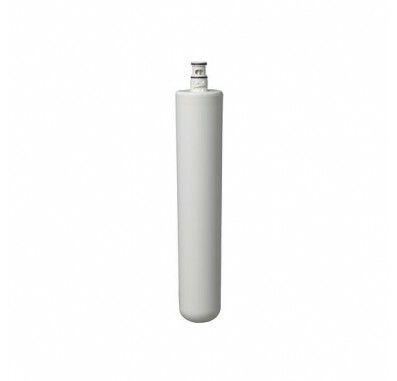 The HF25-S is a 1 micron filter that effectively reduces cysts, sediment, and chlorine taste & odor. This ensures that the water is clean, and ready for making a great tasting product.